Happy last day of 2014! This year has truly flown by in the blink of an eye and I’m doing my best to wrap my brain around my most memorable and favorite moments because there were so many. I’m going to post them all with pics for now and update later in more detail. This post took me a long time to put together and Bella needs some zzz’s. 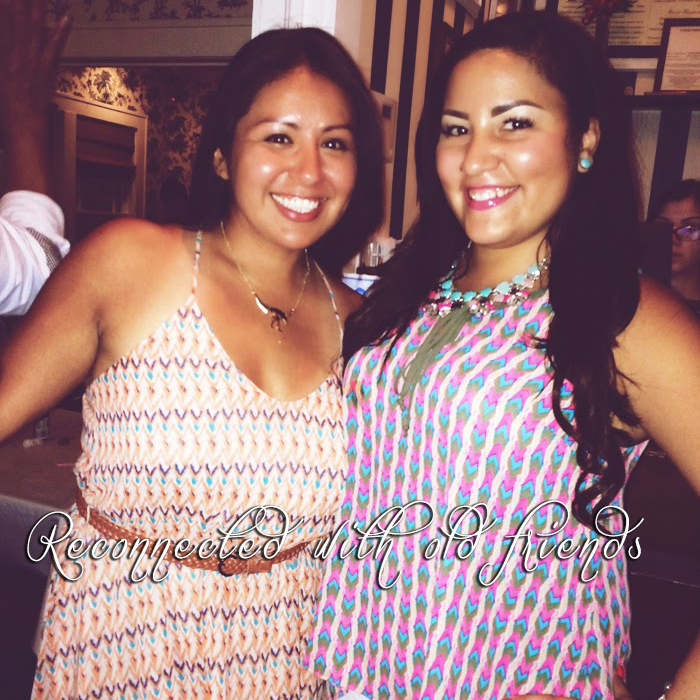 In the meantime, share with Lisa and I your favorite moments of 2014 by linkin’ up below! 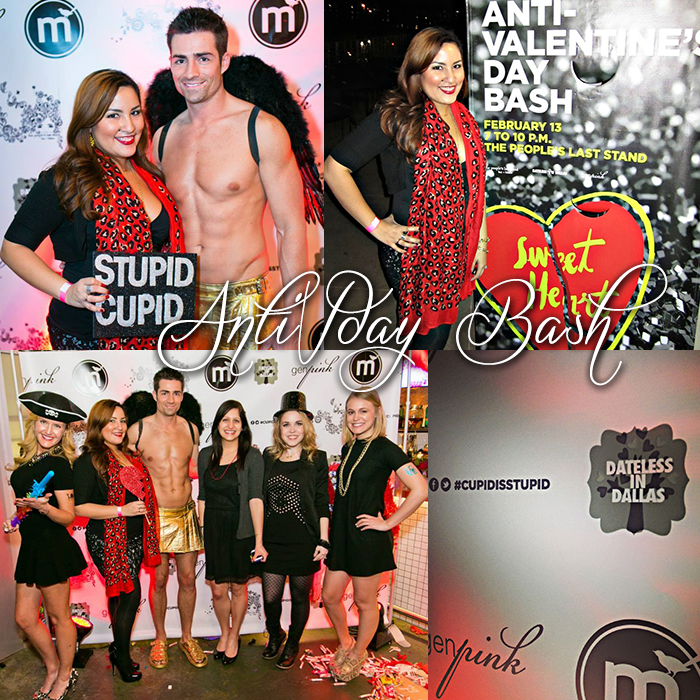 I was asked to host this AntiVday Bash event with fellow bloggers Nelli and Elysa from GenPink and I was over the moon seeing my logo on the backdrop, back when my blog was Dateless in Dallas. 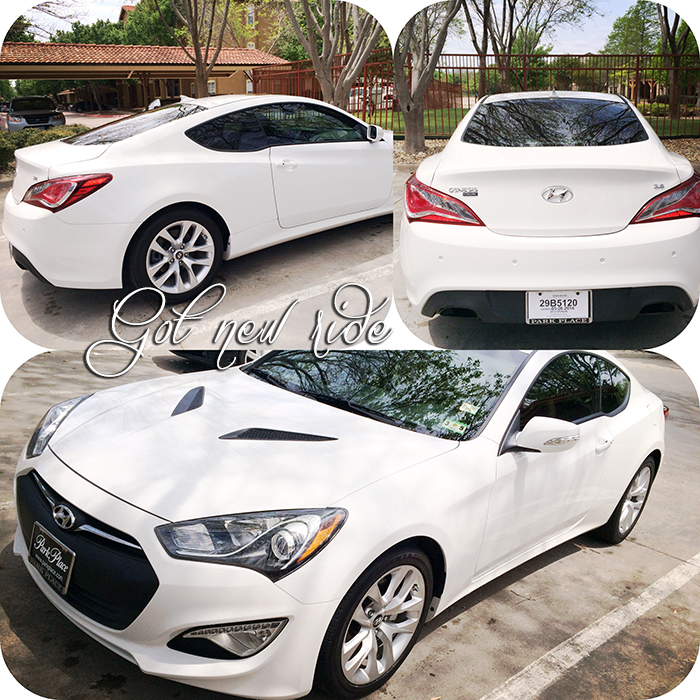 Got a new ride, 2013 Hyundai Genesis Coupe. This is my first automatic shift car since all my previous cars were standard and I do miss the stick, but I feel quite classy in my white mocha. I got a new computer desk, which I hadn’t had one in awhile. Also got new curtains, area rug, coffee table and end table for living room. 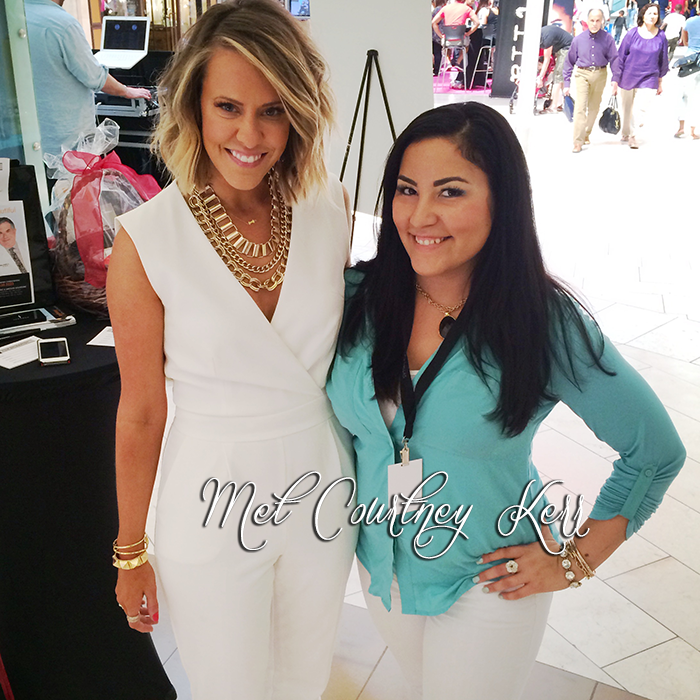 Got to meet the lovely Courtney Kerr at the Galleria event I got invited to as part of their annual Beauty Live event. 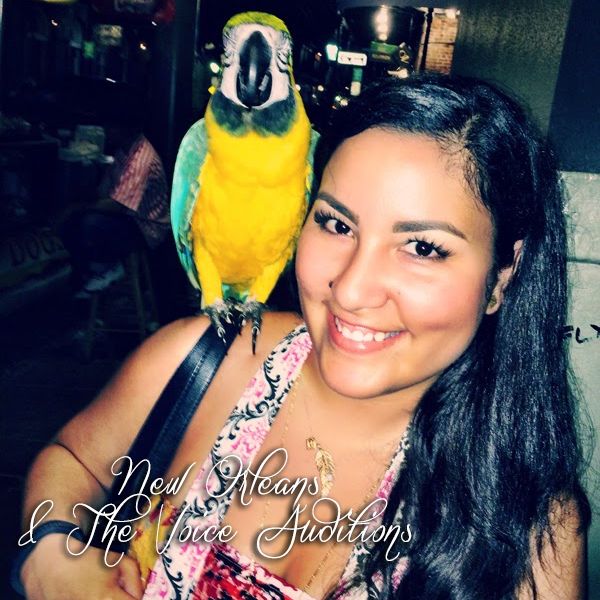 Drove to New Orleans dreaming of auditioning for The Voice, which I did and it was an incredible experience. A friend of mine came back to my life and I’m so thankful she did, I’ve missed her and we picked up where we left off. 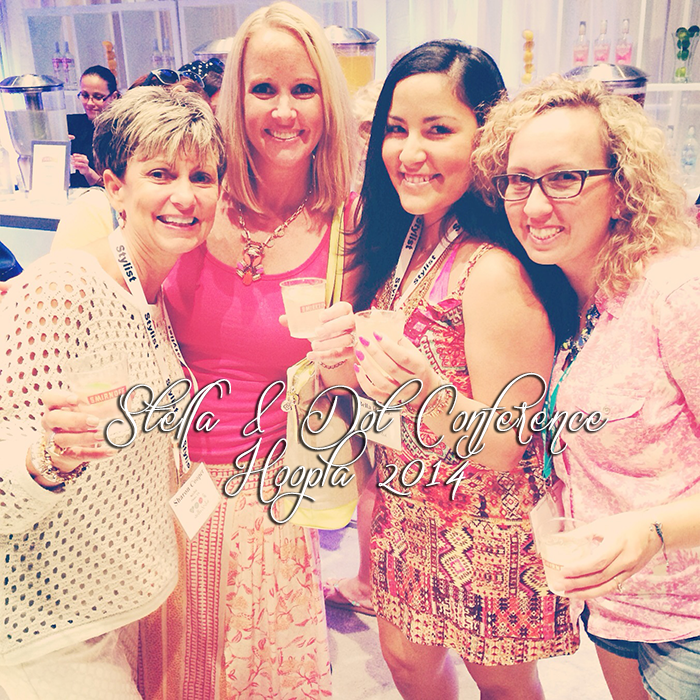 Attended the S&D Conference in sunny Orlando, Florida. Such an amazing 4 days well spent enjoying my team, making memories and learning. I meant to blog about meeting these lovely ladies in Orlando, but I never got around to it. 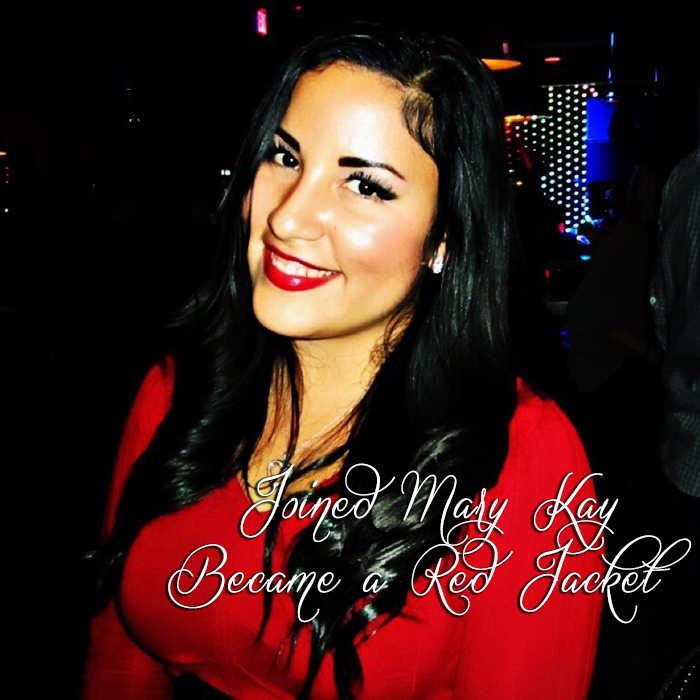 I met up with Emily from Martinis & Bikinis, Deborah from Deborah Yanni and Kate from Green Fashionista. Emily and Kate picked me up at the hotel and we met up with Deborah at this Italian restaurant in downtown Disney. The food was delicious, the conversations were great and it was a great time with these girls who I got to meet in person. Can’t wait to do it again soon if I’m ever in Florida again. 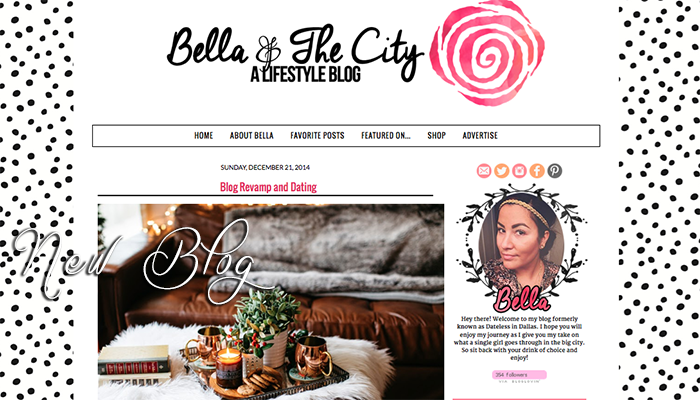 As of the end of October, I decided to rebrand my blog to Bella And The City. 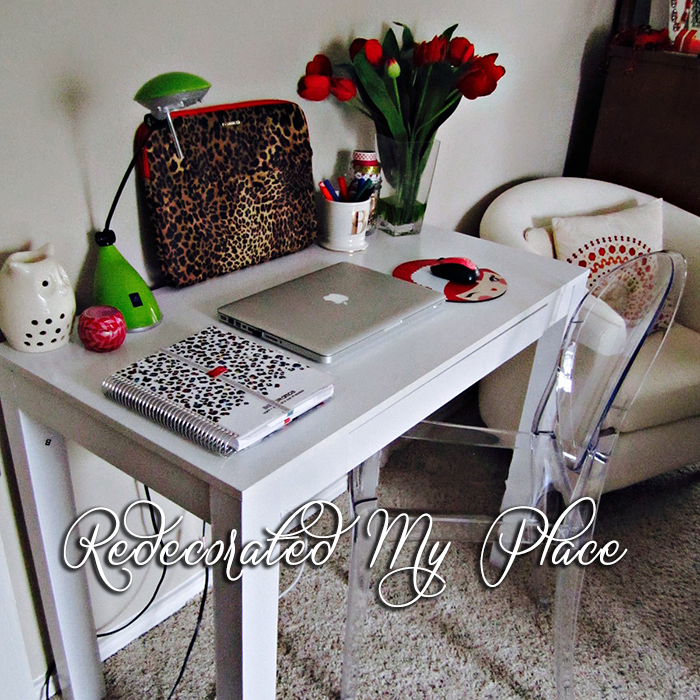 It has been only two months since the launch and I love how my readers still followed me and been exploring where I want to take this blog of mine next. 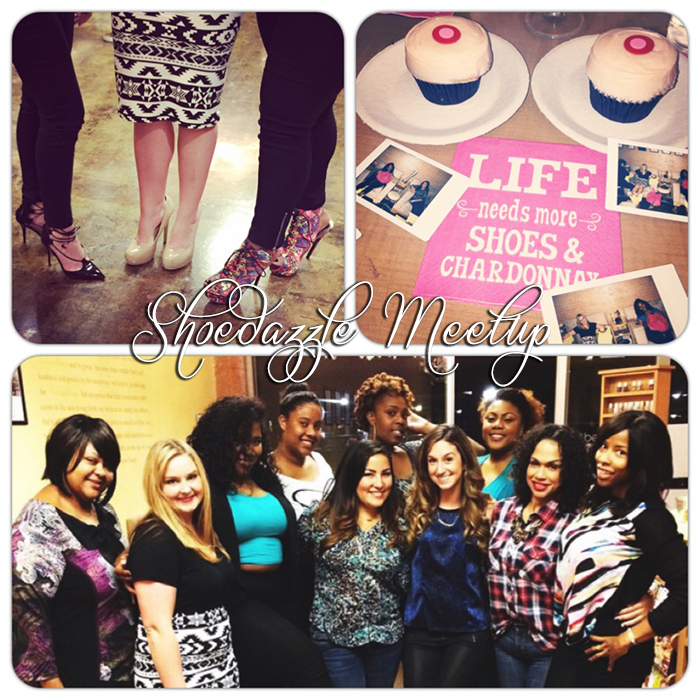 I got to attend the Shoedazzle Meetup to meet fellow Socialites in our Brand Ambassador program. We had a great time getting treated to pedicures, manicures and cupcakes. Words can’t even begin to express how much I love this little lady! Audrey, my Mary Kay Director is an amazing person and we clicked right away (she’s a Pisces, which I get along really well with this sign).